You’re on your vacation, and you’ve bought a crystal statue, thinking that this could be an excellent gift for your dad. Or you’ve purchased authentic Italian wine glasses that you want to take home. Or maybe it’s a simple “I heart Paris” mug that you’ve bought near the Eiffel tower. Whatever the item, if it’s fragile you will have to take some extra steps to make sure that it arrives in one piece. That’s why I’ve written this guide on how to pack fragile items in checked luggage for travel, thinking that this could help some of you out. As a frequent traveller, I’ve successfully packed wine bottles, fragile wine glasses, and several mugs in my checked luggage. And you will as well if you follow the necessary steps below. If the fragile object has an empty inside pocket, like in glasses or mugs, make sure to stuff it with soft items, like socks, underwear, bubble wrap, paper, or t-shirts. Before packing your fragile items, make sure to wrap them in a soft material. Make sure that the material is soft, elastic and that the layer is at least one inch thick. Some great choices include bubble wrap, synthetic clothes, and paper. You shouldn’t wrap your items too tightly, as this will increase the likelihood of the item breaking. 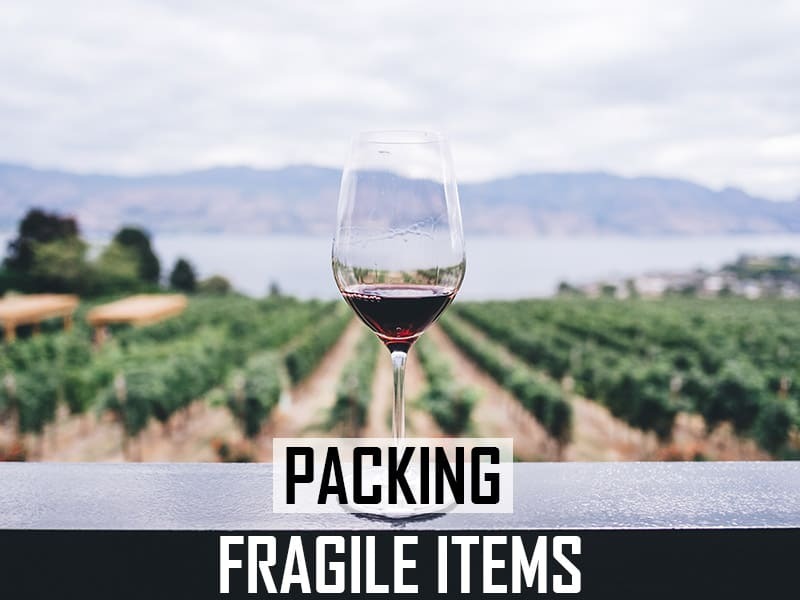 If it’s a really fragile item, like a wine glass, make sure that it’s either in the original packaging or packed in some hard container, like cardboard, plastic or wooden box. 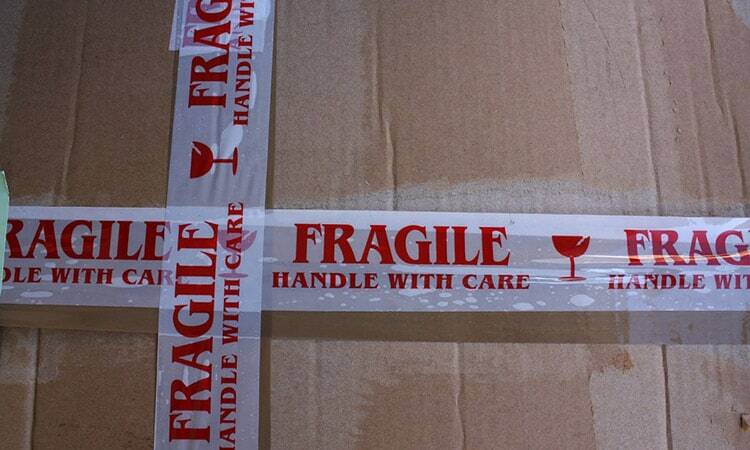 Make sure to pack the fragile items at least two inches apart from each other and other hard objects. Pack your items as far as possible from the walls of your suitcase. I’d suggest at five inches of distance from the sides. The suitcase should be packed densely, but not too dense. It should be packed full enough so that nothing moves when your bag is tossed around by the luggage handlers. However, don’t overpack it, as this will result in more pressure on your items and increasing the risk of your items breaking. Avoid using packing cubes. They’re a great way to organize your clothing, but pretty useless for packing fragile items. You need to use your clothes for wrapping your items and strategically placing them between other hard objects. When finished hit the suitcase with your hands from all sides. Look for any suspicious sounds from glass hitting other items. If you hear any, determine the source and re-pack until you feel safe throwing your suitcase from at least five feet above the ground. There’s no single technique for packing all fragile items because there are thousands of different ones out there. And each item requires a particular way of packing, that’s why I’ve written some additional tips for packing specific fragile items. This applies to all liquids; alcohol included: You may carry liquids only in the maximum of 3.4 oz bottles in your carry on. It does not apply to your checked luggage, so you’re free to pack your wine bottles there. However, if you purchase bottles of alcohol in duty-free zones after you’ve gone through security, you can take it on the plane, no matter the size of the container. Furthermore, you can pack only unopened bottles of alcohol in their original containers. Both on flight and checked. If you plan on buying a bottle after the security check and opening it during flight, I’ve got bad news for you. On the plane, you can drink alcoholic beverages served only by the flight crew. Finally, when it comes to packing, I recommend that you always pack your bottles in a sealable plastic bag, as you don’t want to receive your luggage with its contents soaked in alcohol. (Zip-locks work really good). First of all, you should always check-in with the airline for any specific rules, as each airline can have different rules. Most commonly, smaller instruments that fit the size restrictions of a carry-on can be taken with you as a carry-on. On the other hand, larger instruments have to be either checked-in or you can purchase a separate airline seat for them. I’d advise to always call the airline before buying tickets and inquire about specific musical instruments; they’ll usually tell you what’s your best option. Always purchase insurance for your checked musical instruments, as they can be pretty expensive. If you plan on checking in the larger instruments, make sure to pack them in a hard case, as this dramatically increases the chances of your instrument surviving the flight. If your music instrument fits in a suitcase, make sure to pack it really well. That is, stuff the inside hollow parts with clothes, like socks and t-shirts, and wrap them in a thick layer of soft clothes to avoid any damage. Always detune string instruments before packing, as the pressure changes could snap some strings. 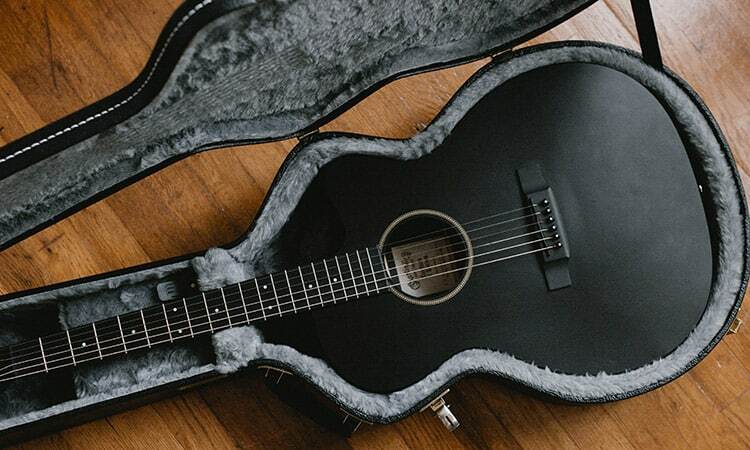 For guitars, violins, cellos, and similar instruments, consider packing a case humidifier to avoid any damage. Ideally, you want to transport glassware only in their original packaging, as it’s already designed for shipping. If you have the original packaging, just pack some soft clothes around the box, and you’re good to go. However, if you don’t, then you should follow the steps below. Plates. They break when you apply uneven pressure to them. To avoid this, you should find a suitable cardboard box to store them in. The box should be slightly larger than the diameter of the plates. Store each plate in the box by carefully wrapping it in several layers of paper (Newspapers work great). You can pack several dishes in the box and later store the box in your luggage, making sure to leave some space from walls and other hard objects. Glass bottles, mugs and ceramics. As with all glassware, paper works best for wrapping your fragile items. Try to fill the mug, bottle or carafe with some paper and wrap in three to five layers or paper from the outside. A box isn’t needed, just pack some clothes around the item, try to leave at least two inches of distance between them and you should be good to go. Wine glasses. If you don’t have the original packaging, wine glasses can be tough to transport home safely. Don’t fear though, because it’s still possible; you just need to find a lot of wrapping paper or newspapers and a suitable box. First, start by sourcing a cardboard box that’s slightly larger than the glasses. The box should be able to fit all of the glasses with at least one inch of distance between them and two inches from the walls of the box. Start by covering the bottom and the sides of the box with two inches of wrinkled paper. Next, wrinkle some wrapping paper around the stem of the glass, and in the inside of the glass. When finished, your wine glass should look like a cylinder. Wrap the cylinder-shaped glass in several layers of paper and store your glasses in the box. When finished, close the cardboard box and store it in the suitcase with at least three inches of clothes packed around it. In my opinion, fragile stickers don’t do much. Of course, it’s better than nothing, but I think that your efforts would be better spent carefully packaging your items and purchasing insurance for your fragile items. For instance, a baggage handler could miss the sticker or just do not care. When it comes to packing materials, it really depends on the situation. 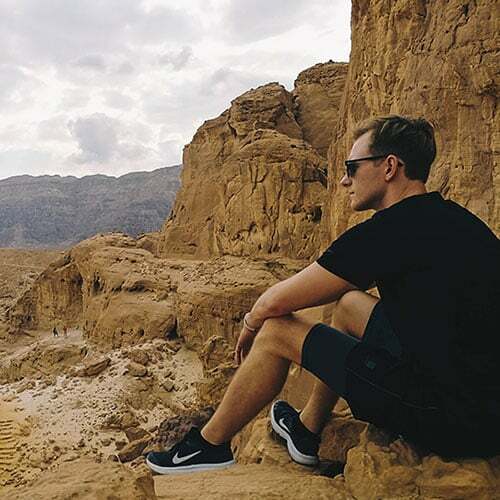 When travelling, most of the times you’re limited on the materials that you can choose, so you have to be creative about what you choose. If the material is soft and flexible, you should be good to go. Bubble wrap. From my own experience, this is the best material for packaging wine, beer, champagne and other alcoholic beverages. I like to use it as an extra-precaution because I don’t want the drink to spill all over my baggage. When I know I’ll be returning with a few bottles of wine; I usually bring a sheet of bubble wrap. However, they’re readily available to find in bookstores, DIY stores, and home depot type stores. Clothes. They’re the next best thing after bubble wrap and don’t result in extra space and weight. Usually, synthetics work better as they’re elastic and soft by nature. Containers and boxes. For really fragile items, like wine glasses, dishes, and plates a cardboard or wooden box works excellent. Usually, they’re available in bookstores, DIY stores and local post offices. Zip-lock bags. If you’re packing liquids, a zip-lock bag is a must to protect against any spillages. Paper. This works best for packing wine glasses, mugs, dishes, other glassware, and ceramics. As a rule of thumb, you should always pack your valuables in your carry-on. Usually, airlines have it included in their policies that they don’t cover the damages or theft of valuables in checked luggage. So for your fragile items, it’s best to pack your perfumes, crystal statues, porcelain sets, and expensive crystal glassware in your carry-on. Even if the thing wasn’t that valuable, the airlines have the right to confiscate your item without any reimbursements if it’s fragile and could potentially be a hazard. Furthermore, you can’t bring any liquids in bottles that are larger than 3.4 oz and sharp objects in your carry-on. If your item does not fit the carry-on size requirements and is valuable, it’s best to check it in and purchase insurance or transport it via other mailing services, like DHL.